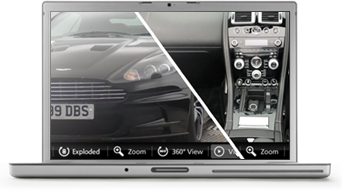 Quickly and easily create a bespoke personal video for individual customers. The personal video can be built in segments by using the unique pause function, allowing you to better plan your video. The app will edit the video sections together automatically creating a single and seamless professional looking video. Creating a unique customer experience. 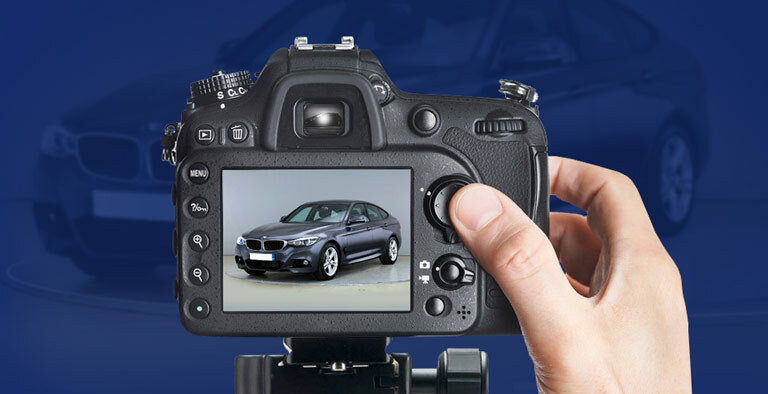 Personal video can not only be used to drive sales but can introduce customers to your dealership, help customers familiarise themselves with their new car, and send thank you videos. This all contributes to building relationships with your customers, ensuring their loyalty to your dealership. You will never lose another lead, as the admin area keeps track of individual customers, measuring clients’ interest through monitoring their viewing activity. 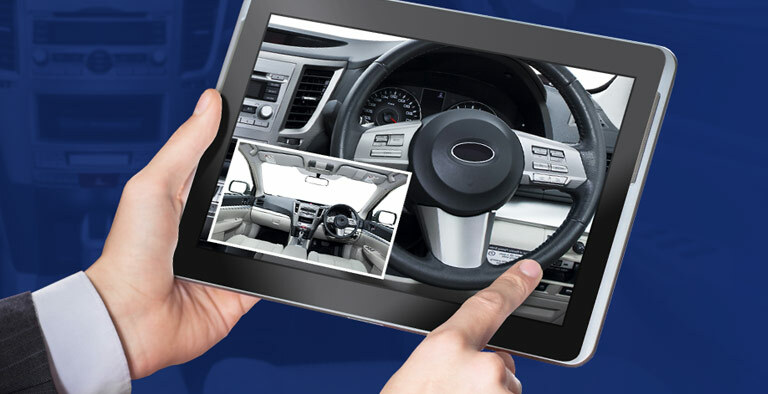 We will even alert the sales person the second a potential buyer has watched the vehicle video. 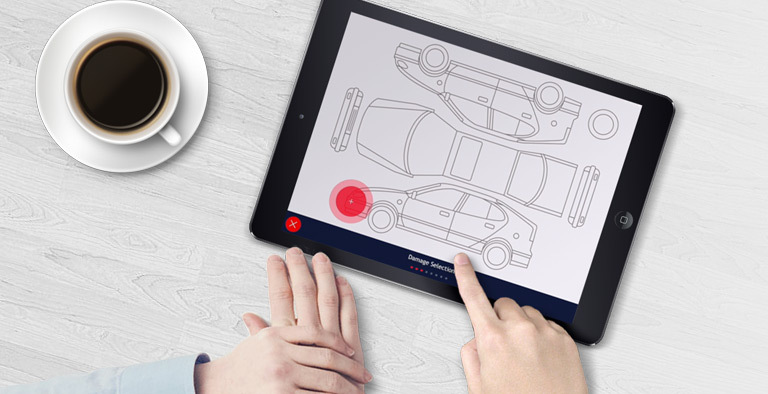 You can alternate between the front & back facing cameras of your device to create blended presenter/vehicle scenes. 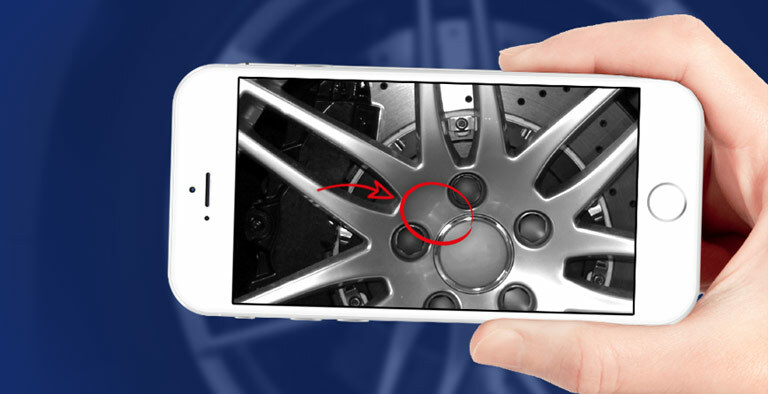 No more spinning the device around from presenter intro to the car features; simply press 'Pause' and click the 'Flip Camera' button to create a video that is as professional as your brand. The salesperson is immediately able to record a high quality video from their smart phone, answering the customers’ questions through a visual and audible demonstration. During the walk around they simply tap the screen to capture high resolution images. Once completed a customised branded email is automatically sent to the customer with a link directing them to the imagery. When a customer requests a personal video on your website the salesperson is instantly notified. Customers are not always willing or available to visit your dealership. By creating a personalised video with images you are taking the salesperson to them! The customer can be reached, wherever they may be… day or night. Click here if you want to learn more about personalised video and how to start increasing customer engagement.